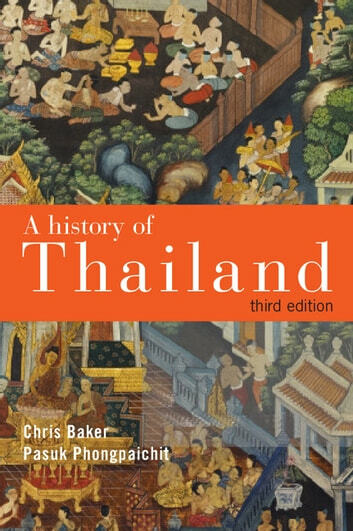 A History of Thailand offers a lively and accessible account of Thailand's political, economic, social and cultural history. This book explores how a world of mandarin nobles and unfree peasants was transformed and examines how the monarchy managed the foundation of a new nation-state at the turn of the twentieth century. The authors capture the clashes between various groups in their attempts to take control of the nation-state in the twentieth century. 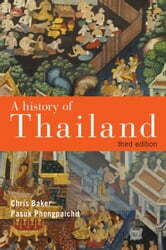 They track Thailand's economic changes through an economic boom, globalisation and the evolution of mass society. This edition sheds light on Thailand's recent political, social and economic developments, covering the coup of 2006, the violent street politics of May 2010, and the landmark election of 2011 and its aftermath. It shows how in Thailand today, the monarchy, the military, business and new mass movements are players in a complex conflict over the nature and future of the country's democracy.